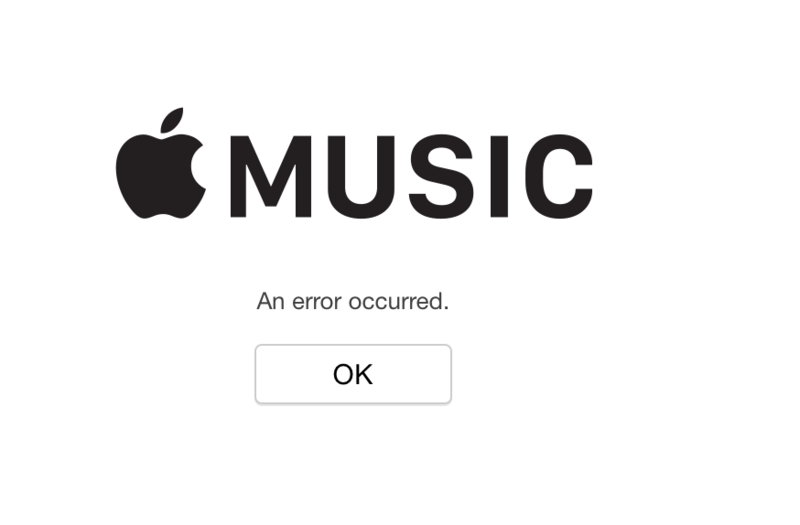 Run into some iOS 12 music bugs like Apple music not working on iOS 12, its down, crashing, or such related iOS 12 Apple music problems? Take these methods in this post to fix them all. Download AnyTrans to easily put your iPhone songs just in the right place. You can transfer songs to iPhone, from iPhone, iPad, computer, iTunes, and iCloud. News said that Apple Music attracted over 40 million users, in February 2017, leading Spotify by 10 millions users. There is no doubt about Apple Music popularity, truly. 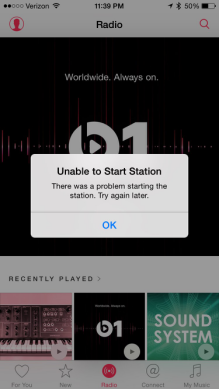 However, when using Apple Music enjoying your favourite songs, there probably occur various Apple music problems, leading to Apple music not working, or down on your iPhone iPad, especially more users complaining about this issue after the iOS 12/11.3/11.2/11.1/11 upgrading. So to help our users to easily with Apple music not working on iPhone iPad, especially after installing iOS 11, we sincerely collect this complete guide to fix it. Keep reading. 14. Unable to set the Apple Music as ringtone, or background music. Go to Settings to turn on the Airplane Mode. Wait a few seconds and turn back off again. Restart your device and the Music app, then swipe up on the Music app to close it. Finally, relaunch the Music app. Go to Settings > General > Reset > Reset Network Settings to reset your network settings. Force restart your device by pressing and holding the Sleep/Wake (On/Off) and Home buttons together until you see the Apple logo. Turn off Show Apple Music by clicking Settings > Music > Then, go to Settings > iCloud to sign out and sign in. Go to Settings > Music > Join Apple Music. With these 8 methods above, you can totally fix iOS 12/11.3/11.2/11.1/11 Apple music not working. Besides, if your brand-new iPhone 8(Plus)/X has the same Apple music issues, or so does iOS 10.3.3/10.3.2/10, they works for them, too. If you have another method for this issue, please leave it in the comment, and we will update it as soon as possible to help more users. Thanks.